Steelers defensive end Brett Keisel is still mulling his football future, Scott Brown of ESPN.com reports. Keisel’s 13th NFL season ended in late November when he tore his triceps in the Steelers’ 35-32 loss to the Saints. The injury and his advanced football age raised questions about whether the 36-year-old Keisel has played his last down for the Steelers. 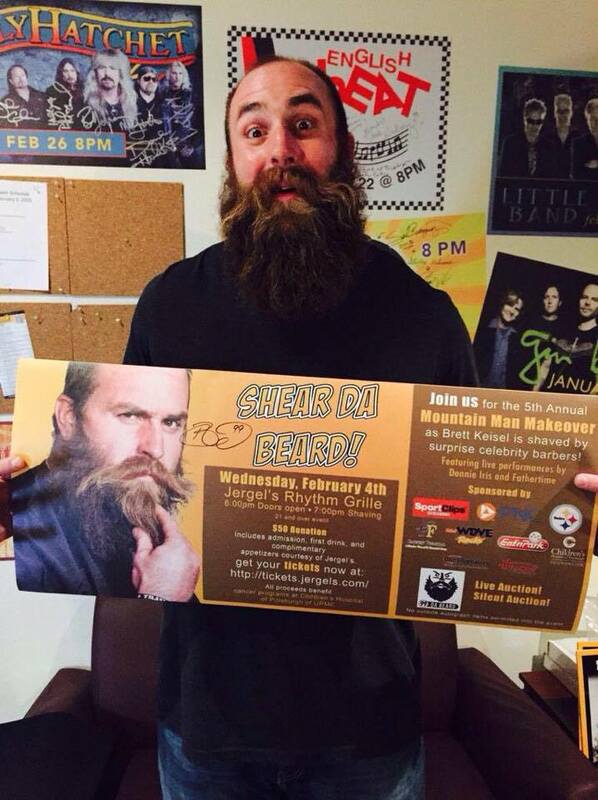 Be the first to comment on "DE Brett Keisel Talking Like He Would Return If the Steelers Want Him in 2015"